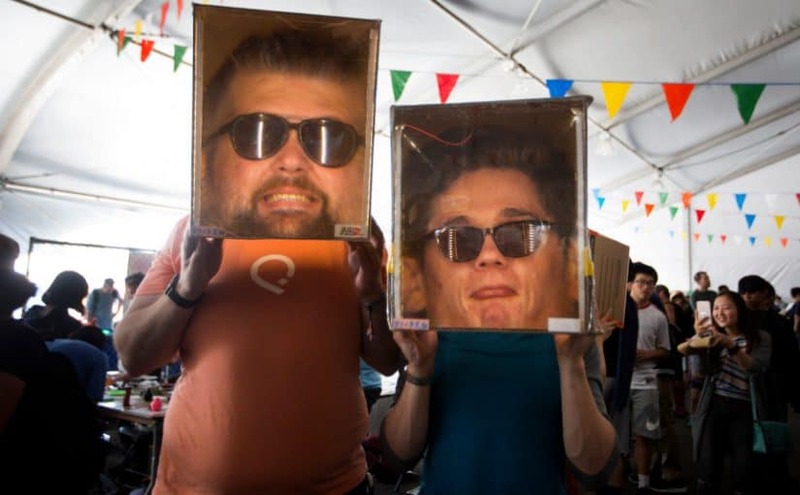 The robots at the San Mateo Maker Faire were one of our favorite things to see. R2-D2 and a Dalek roamed their respective areas, which was a sight to behold. Raspberry Pi had a great booth at Maker Faire! It is the most popular tiny computer across the world, having sold over five million pieces since February 2015. Their credit-card sized computers come in three different sizes and models and two different types of cameras and modules. One of the most innovative booths we stopped by was littleBits’ booth. They had some boards at the Arduino table and had their own very popular booth. littleBits has created fool-proof electronics that runs on Arduino. The bits are color-coded, keyed, and magnetized, allowing users to build basic circuits using LEDs and sound.